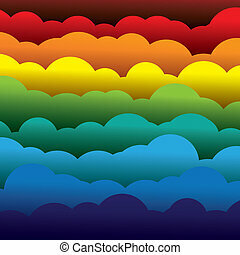 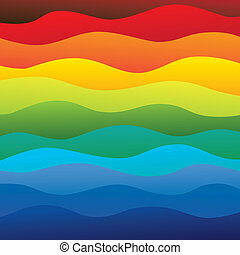 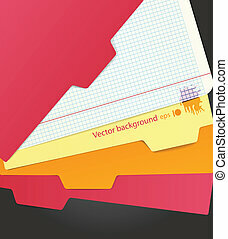 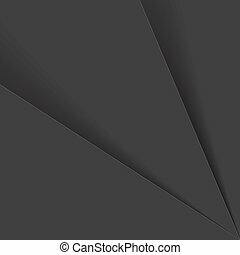 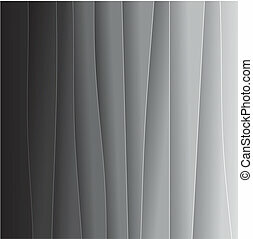 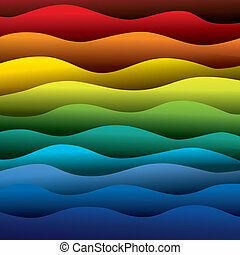 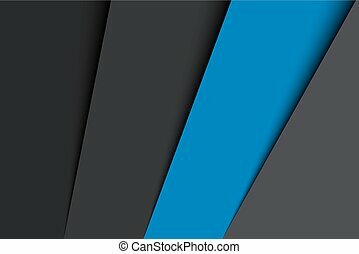 Abstract colorful paper or sheets background (backdrop) - vector graphic. 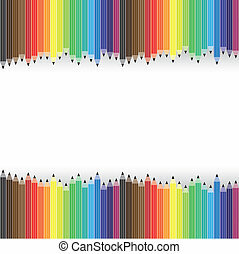 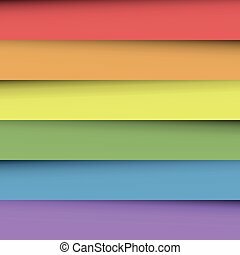 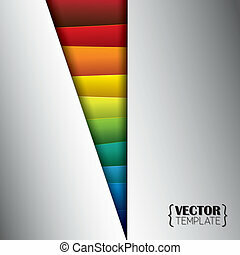 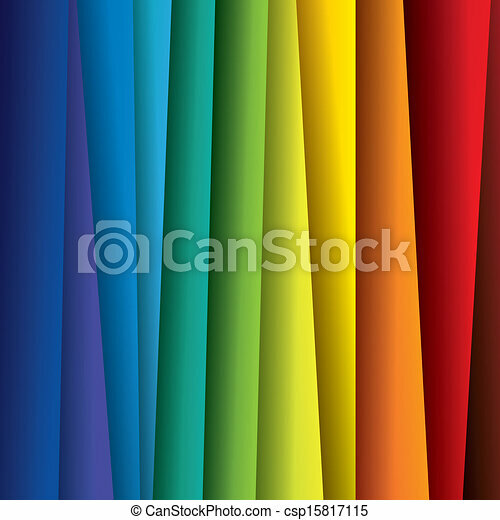 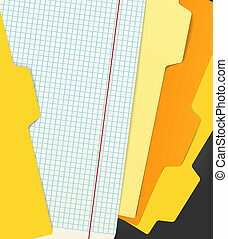 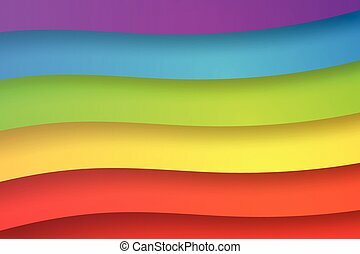 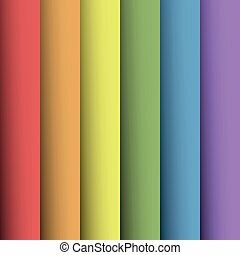 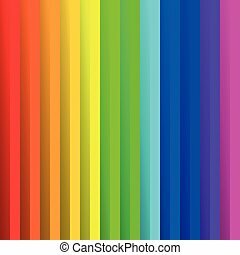 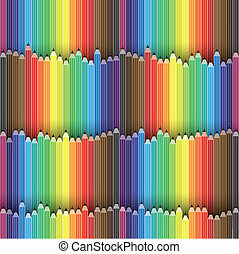 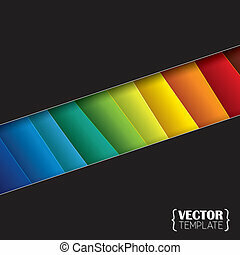 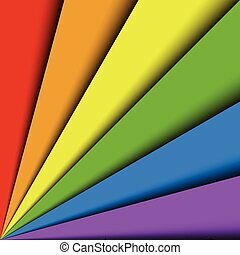 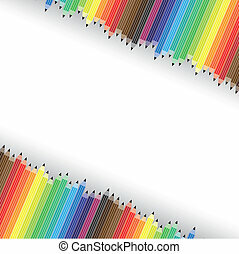 this illustration contains sheets of paper in rainbow color spectrum. 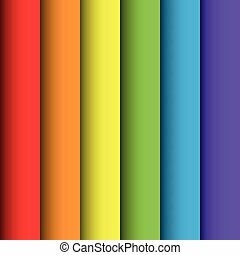 Overlapping colorful paper sheets in colors of rainbow spectrum. 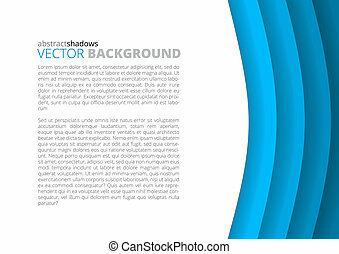 With shadow effect. 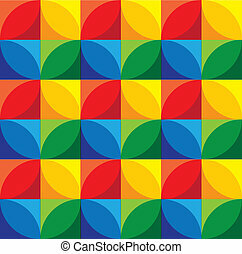 Happy abstract vector background wallpaper. 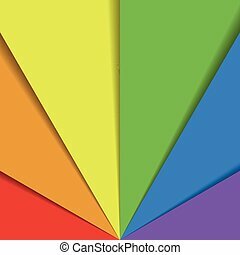 Overlapping colorful paper sheets in colors of rainbow spectrum arranged in a fan. 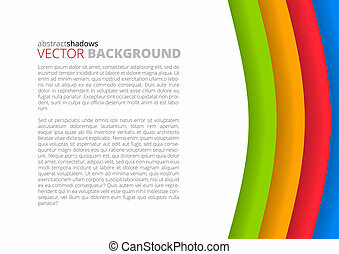 With shadow effect. 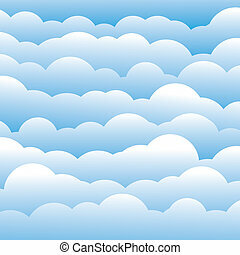 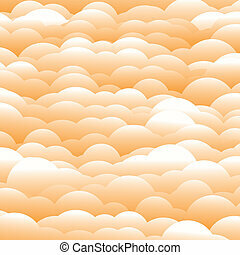 Happy abstract vector background wallpaper.